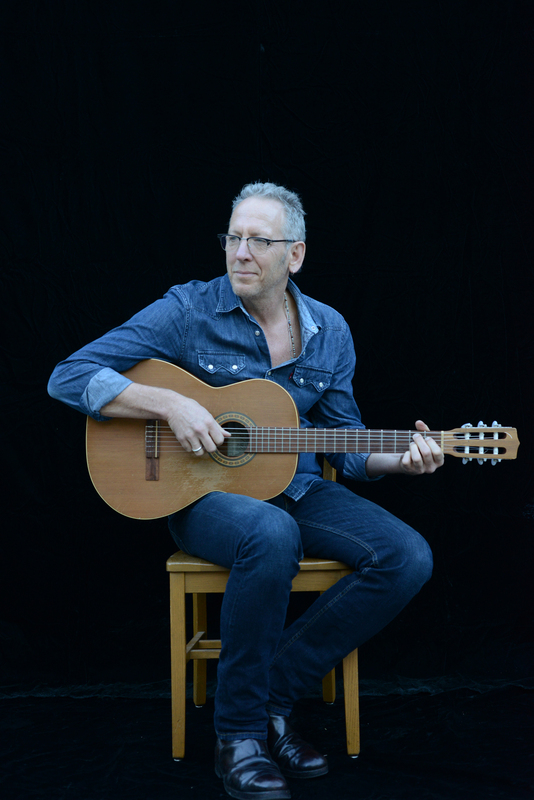 Darden Smith is a singer-songwriter based in Austin whose thirty-year career redefines what it means to be a musician. His latest album, Everything, carries a timely message of unity. In addition to fifteen critically acclaimed albums, Smith continues to break new ground using the craft of songwriting in education, entrepreneurship and service. He is the founder and creative director of SongwritingWith:Soldiers, a nonprofit organization that pairs professional songwriters with veterans and service members in retreat settings to craft songs about combat and the return home. Love Will Win the War music video, from the 2017 Darden Smith release, Everything. 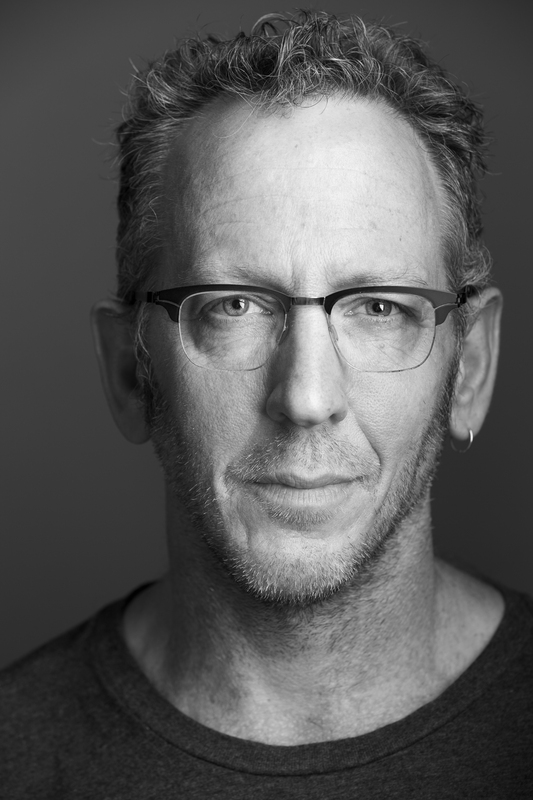 Darden Smith on the making of Everything.